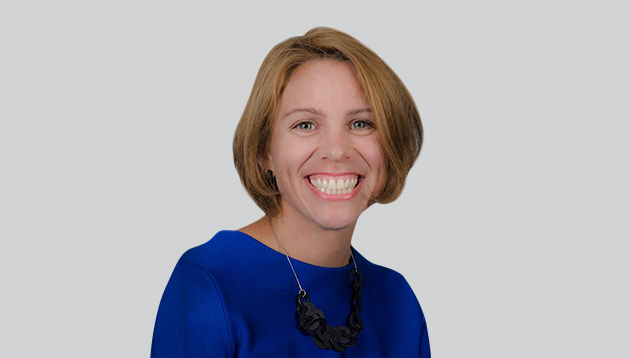 Jo Hayes, director of pipeline initiatives, The Women’s Foundation on the strategies to build a truly inclusive workplace to stay ahead in a time where attracting and retaining top talent is becoming increasingly challenging. To remain competitive in an evolving technology-driven market, having a diverse talent pool is key. 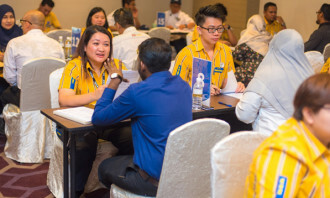 To build a truly inclusive workforce of the future, companies can consider a range of initiatives and policies that address the ingrained barriers in recruitment, talent development and retention. They can even start by considering the inclusiveness of their workspaces to stay ahead in a time where attracting and retaining top talent is becoming increasingly challenging. Trends certainly point towards the business world evolving their concept of the workspace. A 2018 report by Colliers, predicts that by 2030, 30% of all office space in the APAC region will be flexible or have an open layout design. In Hong Kong, an incredible 90% of office tenants are considering flexible workspaces as part of their real estate strategies. But how does a creative workspace result in an inclusive workforce of the future? When redesigning a workspace, it’s important to consult your teams and talent both at the early stages and as the project develops. Looking at workspace design through a diversity lens will lead to a more inclusive workspace that takes everyone’s needs into account. Where companies in Hong Kong have already invested in building in-house innovation labs, we see diverse teams are more equipped to foster their collective creative synergies through design-thinking and collaboration. We see other companies taking the concept of collaboration and idea exchange a step further. Some have adopted a start-up culture by moving their teams into coworking spaces and are capitalising on “coopetition” – that is, collaboration and co-operation between competitors. 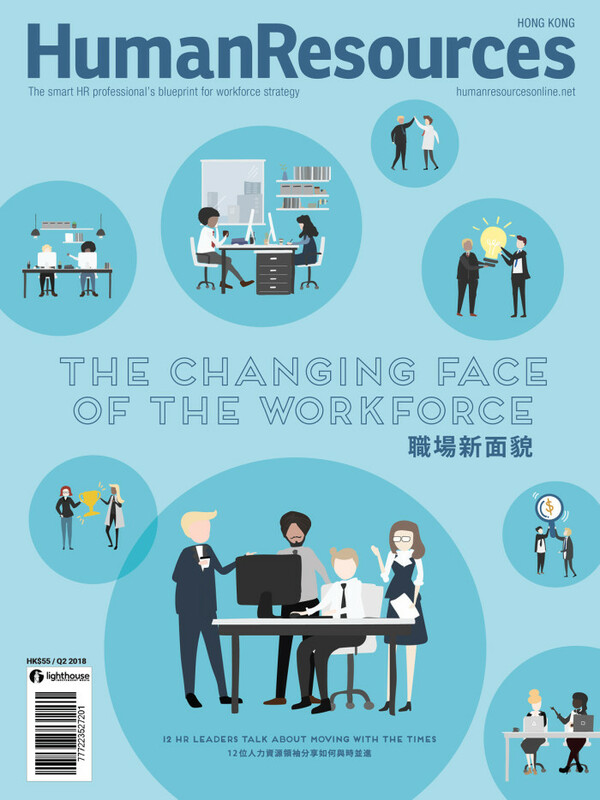 Not only does this approach enable a true exchange of ideas and diversity of thought, it also begins to tackle the ingrained issue of presenteeism and the lack of flexible working arrangements in Hong Kong. So, how do flexible working arrangements result in an inclusive workforce of the future? Implementing global flexible working policies in Hong Kong can be challenging. And yet, if we focus on one area of diversity – gender diversity – flexible working is an issue that is continuously identified by Hong Kong HR and business leads as a key focus to retain and promote female talent. Are your female staff being left in the cold? Besides not having to worry about money, employees have some really interesting reasons to want to move on. 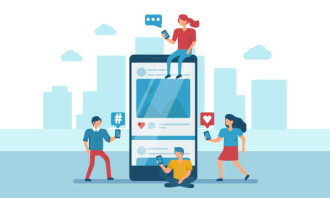 ..
A global survey finds bosses will increasingly monitor staff social activity to understand their needs, and employees are okay wit..